There are some cracking encounters in store this weekend as the NFD gets into gameweek 14. 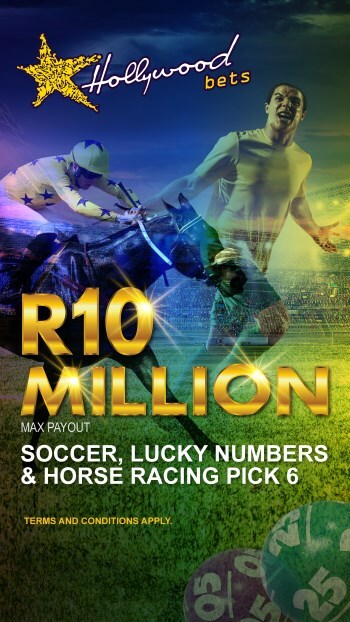 The Cape derby between top-placed Stellenbosch and bottom-placed Cape Umoya United is expected to be a one-sided affair and it makes sense to include it in all betting multiples. 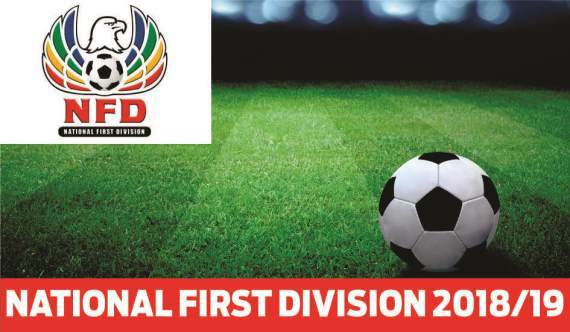 Mbombela United, Tshakhuma Tsha Madzivhandila and TS Sporting are all five points off the pace and they can’t afford to lose ground on the Stellies. Expect them to bring their A-game in their respective encounters. Second-placed Mbombela will enjoy home ground advantage when they host inconsistent Maccabi. The Mpumalanga-based outfit thrashed Real Kings 3-1 last week and they have now made themselves promotion contenders. On the other hand, Maccabi have lost five and won five of their 13 games so far. You don’t know which side will rock up on the day. My money is on Mbombela. University of Pretoria are on a four-match winless run, having lost three and drawn one of those. Former University Sports South Africa captain Simbongile Njokwe made his debut for the senior team and he was substituted in the second half with the team eventually losing 2-0 to Ajax Cape Town. Both goals were conceded in the first half. Richards Bay snapped a six-match winless run last week when they beat Maccabi 1-0 courtesy of a Sandile Mthethwa strike. 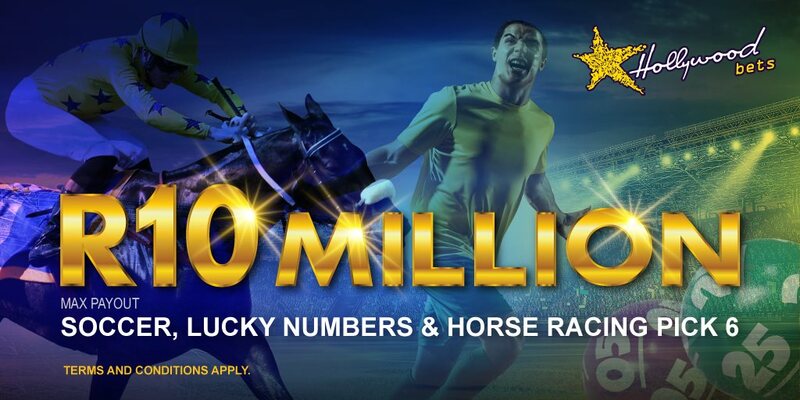 It’s a tough one to call but I’ll back the Natal Rich Boyz due to their opponents’ poor form. Top-placed Stellenbosch dropped two points when they let their lead in injury time to draw 1-1 with TS Galaxy in a match that was played in windy conditions at Kameelrivier Stadium. They are now five points clear of second-placed Mbombela. Dominic Isaacs drew his first match in charge of Cape Umoya United last week. The stalemate with Uthongathi took the team’s winless run to seven games. This derby should be won convincingly by Stellenbosch. TS Sporting are among the three teams that are five points off the pace but they’re fourth on the log due to goal difference. They were beaten 2-1 by fellow promotion contenders, Tshakhuma, last week. They come up against TS Galaxy who are on a four-match winless streak. Dan ‘Dance’ Malesela’s men managed to hold high-flying Stellenbosch to a draw last weekend. I’m predicting a Sporting win. Uthongathi played out to a goalless draw against Cape Umoya United in a dull match and this Jomo Cosmos side they’re facing seems to be only decent at home. Ezenkosi lost 2-0 away at Royal Eagles last week. Defender, Sifiso Nkosi, made his league debut and he was really impressive minus conceding twice. I foresee a share of the spoils. Witbank Spurs have lost seven of their 13 league games so far this season and they’re currently placed 13th on the log. This will be a stern test against Royal Eagles who head into the clash off the back of three consecutive wins having beaten decent sides like second-placed Mbombela United, Jomo Cosmos and Ajax Cape Town. Eagles are tipped to collect maximum points in this encounter. Ubuntu Cape Town are still in the relegation zone despite winning three games on the trot. They have also kept three clean sheets during those three victories. Real Kings have just lost two back to back games and they’re tied on points with their opponents. This will be a tough test away from home against a team that’s on the rise. Get on Ubuntu to emerge the victors. Ajax Cape Town returned to winning ways last week in coach Andries Ulderink’s first match in charge of the team. They have now climbed up to seventh on the table and can start thinking about chasing promotion. However, they should have their work cut out for them when they face Tshakhuma who are third on the log. I expect the match to end in a draw.